June 2018: Mahalo (thank you) Gift with Maui Jim Purchase. May 2018: Sunglass Sale | Up to $100 Off! December 2016: Visual-Eyes Joins State Street Eye! December 2016: Welcome Visual-Eyes Patients! 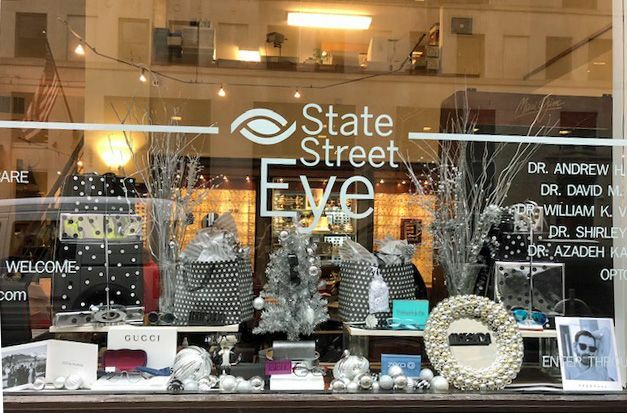 Here’s what you can expect at State Street Eye. 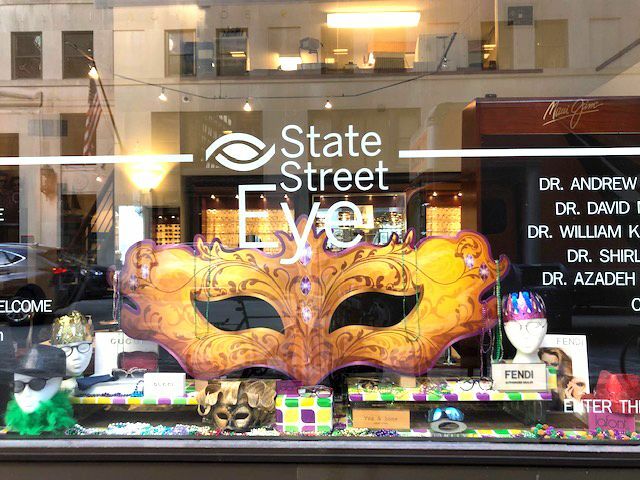 It's Mardi Gras March at State Street Eye! Looking for a stocking stuffer that will be appreciated all year? We got you. 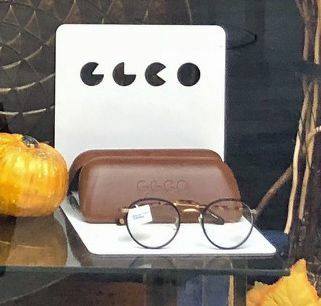 "I can see clearly now" from an on-trend clear frame. Now available at our optical studio. New arrival from Garrett Leight. 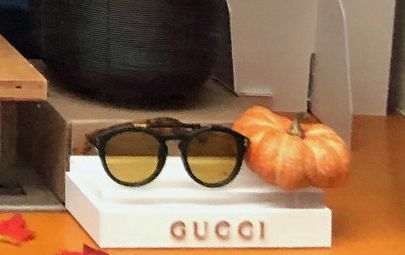 Fall featured frame from #GUCCI. 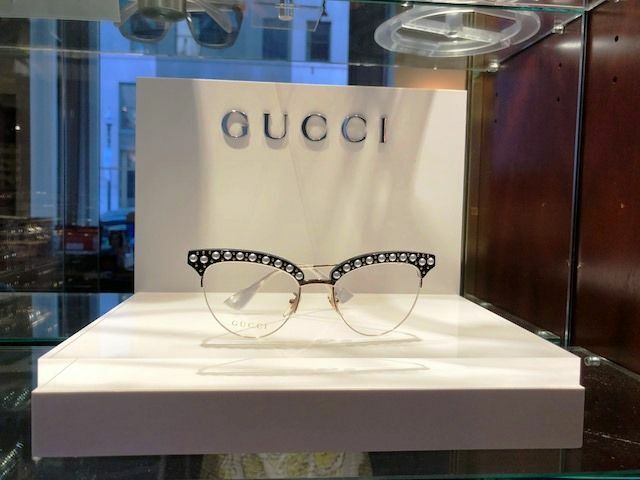 #FabFrame arrival from #Gucci. Black acetate frame with gold metal and pearl-effect studs. Made in Italy. Glasses arrive in a velvet hardshell case with matching satin dust bag and microfiber lens cloth. #Bellisima!